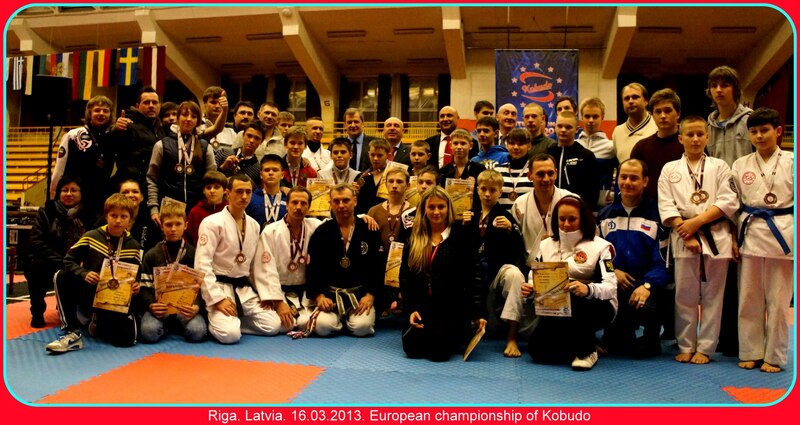 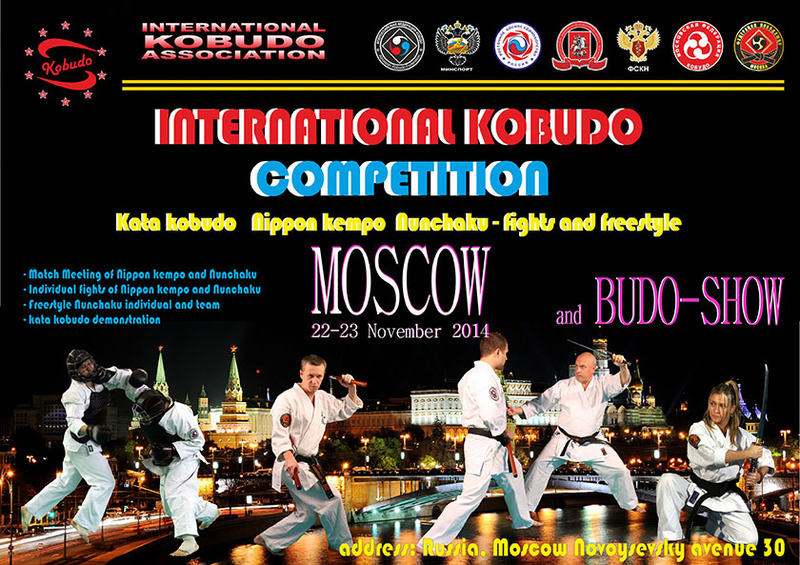 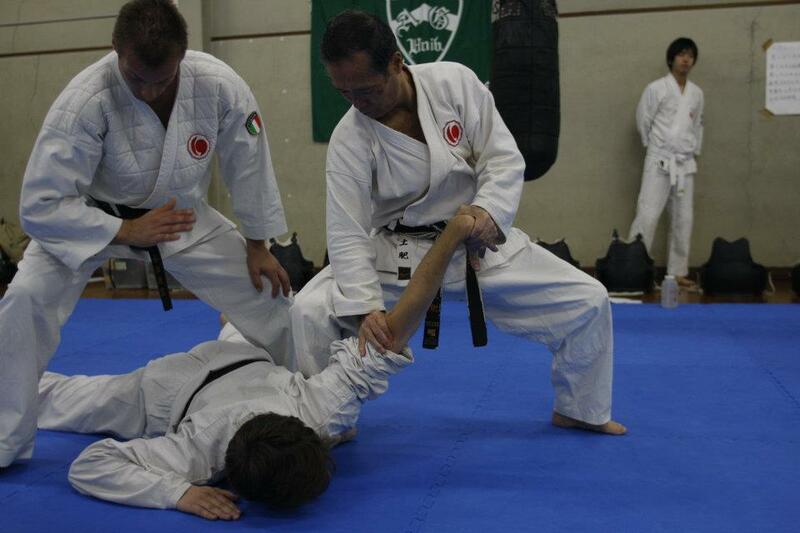 International Kobudo сompetition will be held 23 november 2013. 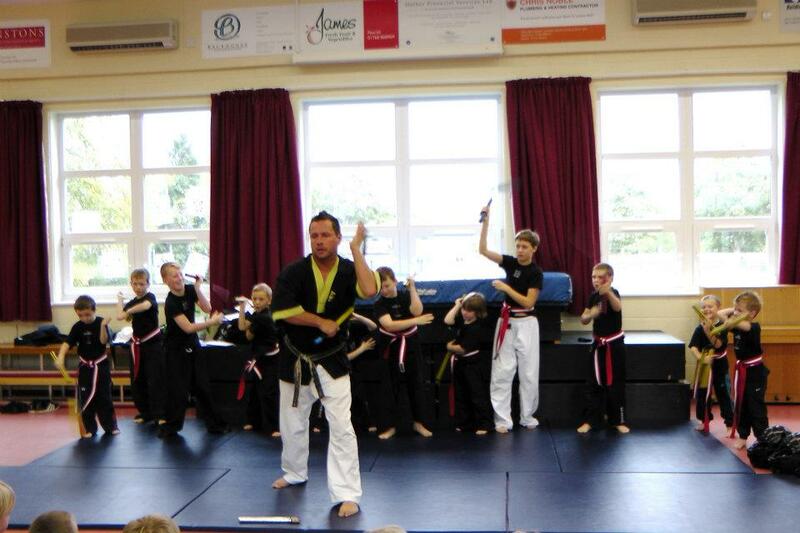 Competitions will be held in the following versions: Kumite Nippon Kempo, kobudo kata, fights with the nunchaku. 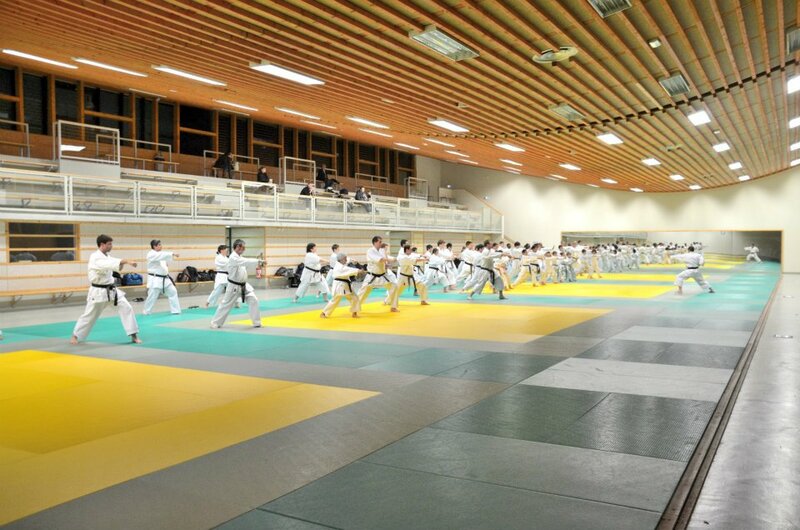 Competitions will be held at the address: Moscow, Novoyasenevsky avenue, 30, stadium "Concord". 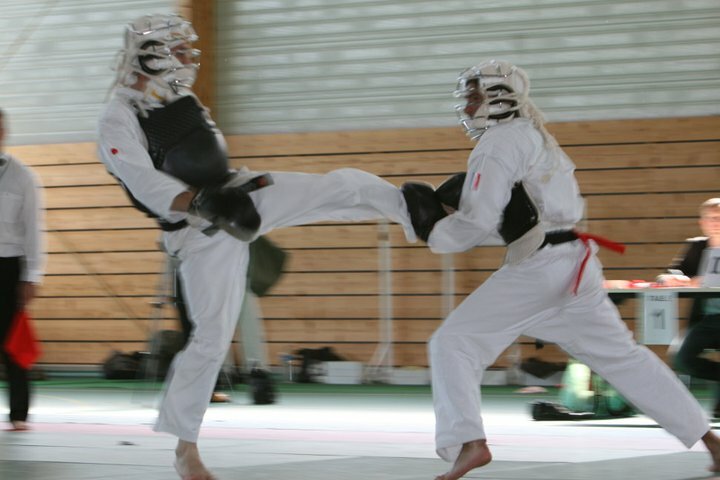 Beginning at 14:00.